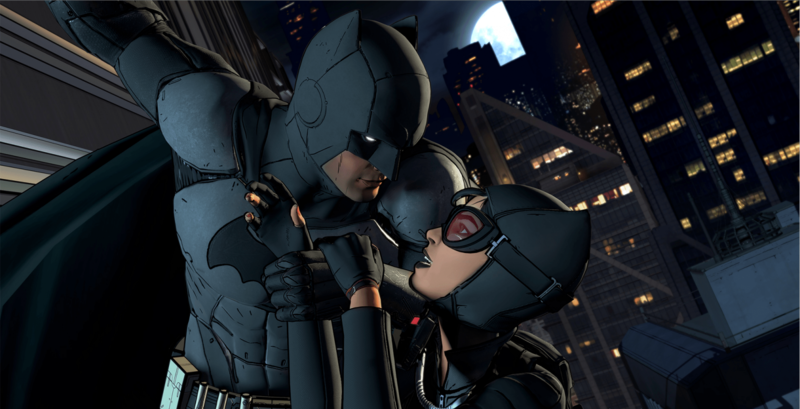 Batman: The Telltale Series‘ first episode, Realm of Shadows, will release one week from today, and when it does it will feature something entirely new to Telltale games: multiplayer. 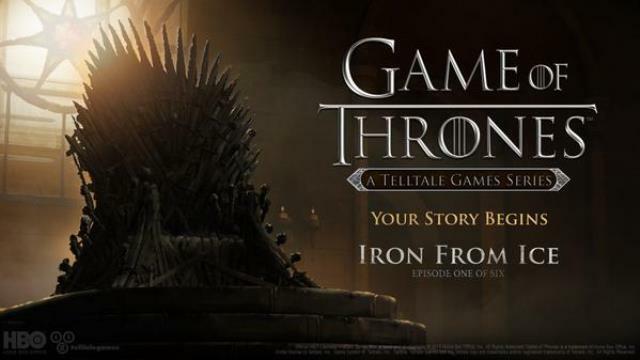 Known as “Crowd Play,” this new mode will let people other than active players weigh in on the in-game decision-making process that’s central to all Telltale releases, the studio announced yesterday at San Diego Comic Con. Players will be able to toggle Crowd Play on or leave it off at the beginning of each game. Those who turn it on will be given a web address to share with whomever they choose. Anyone who has it can then visit the unique URL and log in to take part in the game. The player can then either choose a mode that makes viewer’s decisions binding or one in which the player can override the crowd’s wishes. For each decision point, percentages will appear on the player’s screen showing which choices everyone is voting for in real time. Additionally, those in the crowd can show approval or disapproval when a decision is made by giving thumbs up or down feedback. Crowd Play will work even with large groups of viewers, with Telltale planning future events where it takes its games on location and plays through them with a crowd of people. 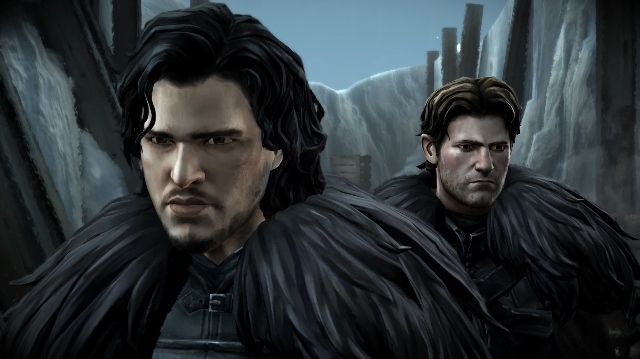 Unfortunately, latency issues will prevent Crowd Play from working via streaming for the time being, but Telltale is hopeful that it can make the mode work for streamers at some future point when web technology progresses to the point that latency becomes less of an issue.